Looking to own some real estate in the area? Or maybe just a new place to call home? Compiled here are 5 local area houses for sale, ranging from $110,000 to $239,000, as featured on Realtor.com. 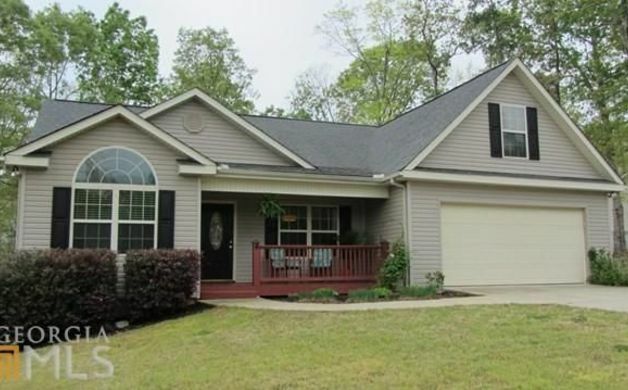 Charming newer construction home on a quiet street in the heart of Clarkesville. Sought-after location on corner lot convenient to everything that downtown has to offer. Home features include a spacious living room with vaulted ceiling, and a kitchen with dining area that boasts trey ceiling and wonderful natural light. Home is in excellent condition and is move-in ready. 3 beds; 2 full baths; 1,400 sq ft; Built 2002. Entry leads into the open-concept dining and living area with fireplace, and plenty of windows allow light to course through the main level. Ample size Owner's Suite includes sitting area and uniquely styled bath with vessel sinks, separate shower and tub. No shortage of storage in this home. Home is situated on a 1.56-/+ acre lot with end of street privacy. 6 beds; 3 full , 1 half baths; 3,576 sq ft; 1.56 acres lot; Built 2004. 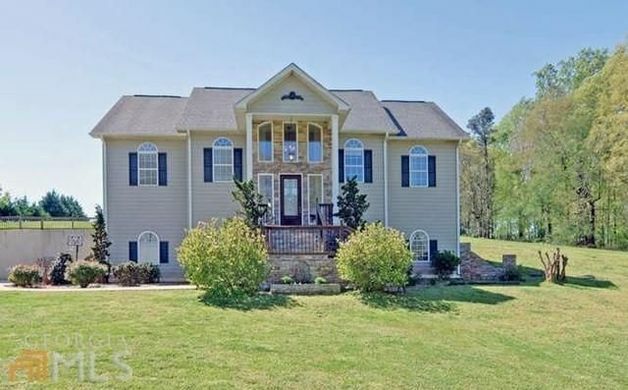 Come home to this roomy 4-sided brick beauty just north of Clarkesville. Many features including 5 bedrooms, 3 baths, an open kitchen with new appliances, and an old fashioned basement, all in great condition. Room to garden or for your kids to play. 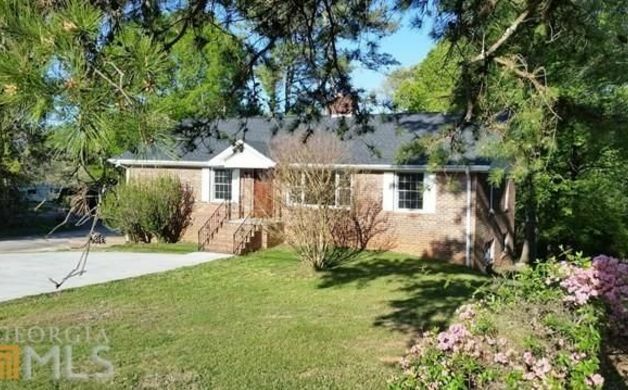 5 beds; 3 full baths; 2,920 sq ft; 1.26 acres lot; Built 1948. Rustic cabin nestled amongst a noisy rushing creek. Owner's Suite and kitchen/dining area open up to the large screened porch that overlooks the wooded, private backyard and creek. Open concept, home boasts living and dining area, and an ample size Owner's Suite with large closet and bath. Upstairs you will find a bedroom, full bath & loft area. The surrounding areas have a plethora of fun for outdoor enthusiasts. Located in a gated community, and just a short drive from Atlanta. 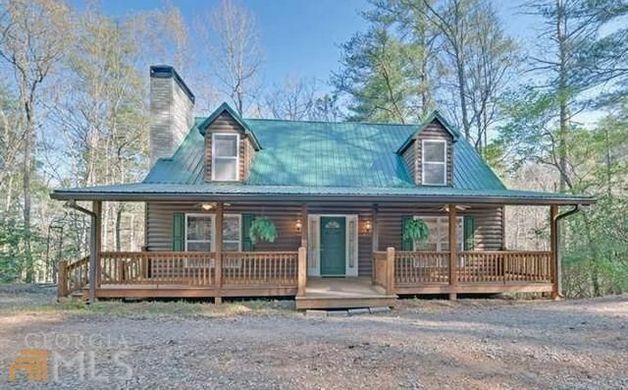 4 beds; 3 full , 1 half baths; 3.29 acres lot; Built 2001. 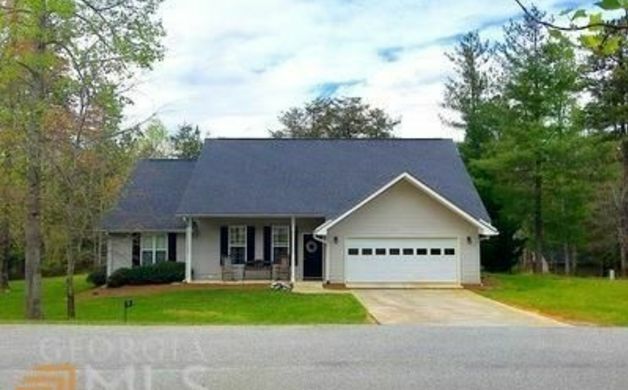 Immaculate & highly appealing traditional-style 3 Bedroom, 2 Bath home near Clarkesville meets the demand for a comfortable floor plan on one level with a finished bonus room serving as 4th bedroom or office space. Handsome hardwoods underneath in the living areas and a vaulted living room. Galley-style kitchen has SS appliances and dark maple finished cabinetry, with covered porch and deck just outside for outdoor entertaining. Owner's suite complimented with tray ceiling, walk-in closet, owner's bath w/tiled floor, double vanity, jetted tub, & separate low-step shower. 4 beds; 2 full baths; 1,940 sq ft; 0.73 acres lot; Built 2006. Information and images courtesy Realtor.com.